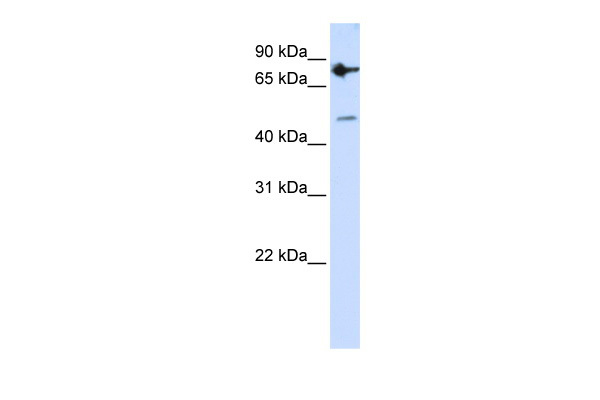 Western Blot analysis of ZNF483 expression in transfected 293T cell line (H00158399-T01) by ZNF483 MaxPab polyclonal antibody.Lane 1: ZNF483 transfected lysate(26.84 KDa).Lane 2: Non-transfected lysate. 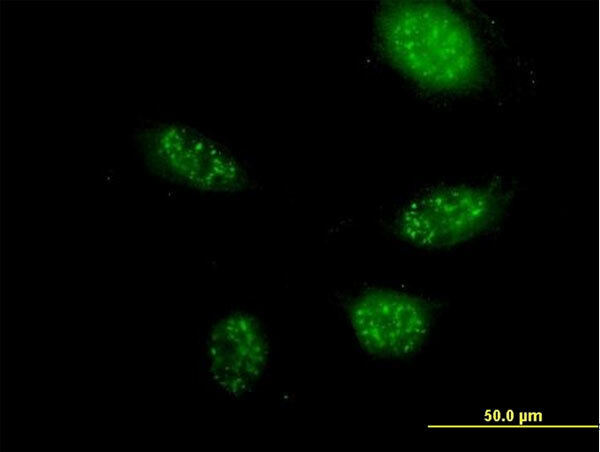 Western Blot analysis of ZNF483 expression in transfected 293T cell line by ZNF483 monoclonal antibody (M01), clone 1E7.Lane 1: ZNF483 transfected lysate(28.1 KDa).Lane 2: Non-transfected lysate. 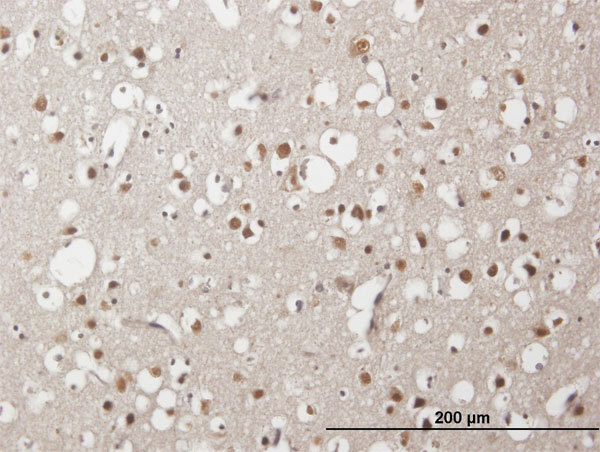 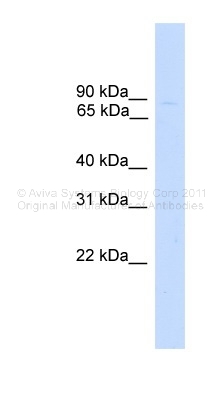 ZNF483 Antibody (Center) (Cat. 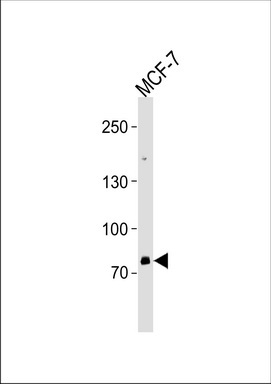 #TA324648) western blot analysis in MCF-7 cell line lysates (35ug/lane).This demonstrates the ZNF483 antibody detected the ZNF483 protein (arrow).